Stress is the worry we feel when we are under pressure to do something and think we will fail – when the demands being made on us are greater than we think we can cope with. Stress is a common response to tough events or situations. Stress is the worry we feel when we are under pressure to do something and think we will fail – when the demands being made on us are greater than we think we can cope with. Stress is subjective – the level and impact of stress we feel depends on our attitude and interpretation. You can get stressed out just by worrying about things. An event that may be extremely stressful for one person can be a minor bump in another person’s life. Fear and uncertainty. Things like family or relationship breakdowns, redundancy or financial problems, health concerns or traumatic events. Anxious thoughts or outlook. Having unrealistic expectations, perfectionism, negativity, inability to accept uncertainty, lack of flexibility or rigid thinking, negative self-talk or an ‘all-or-nothing’ attitude. Any major life change can be stressful – even a happy event like a wedding, moving house or caring for a newborn baby. In the long term, the pressure that stress puts on your body is bad for both your physical health and emotional wellbeing. Eventually, too much stress on your body over a long period of time can cause us to burn out. Burnout is a state of complete mental, physical and emotional exhaustion. It’s easier to prevent burning out if we’re able to identify early on the signs of experiencing too much stress and address them. There are lots of ways to get stress under control. 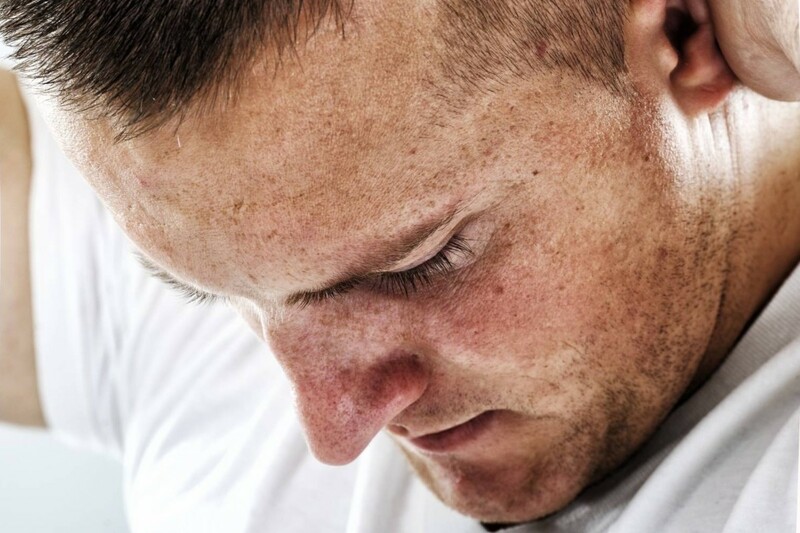 View our stress and men’s mental health sections for further information. Here are some more articles that give some great tips on how to de-stress! If you’re still feeling very stressed every day, it might be helpful to talk to a health professional or a counsellor. While men and women feel the same pressure to spend more time with their family, men often don’t communicate their stress and worries. But sharing thoughts and struggles is a proactive step toward shifting the balance of stress and finding new solutions. Here are some ways you can start to shift your work-life balance.